Pixar rarely makes a misstep and Coco proves the studio is still at the top of mountain when it comes to animation. With vibrant visuals, memorable characters and music that is upbeat and emotional - this ode to Mexican culture, specifically the Day of the Dead, is simply stunning. It tackles some pretty heavy themes and shares a lot in common with Up (not that I have an issue with that), but in the end it's about family, following your own dreams and celebrating life but remembering those who have passed before. Watch it with your family, and prepare to be moved. Gorgeous animation, catchy songs, and a heartwarming message elevate COCO above and beyond its rather predictable storytelling. "Coco" is a beautifully animated film with plenty of heart to go around, of course knowing it's from Pixar. How the film explores 'Day of the Dead' and it's world by taking a particular culture and doing something incredibly unique with it. Much better than "The Book of Life", I can say that. Each character having their own colorful personality which makes them a enjoy to watch. You know for a family movie, it's packed with a lot of themes such as: death, murder, and aging, that was handled so maturely. No posts have been made on this movie yet. 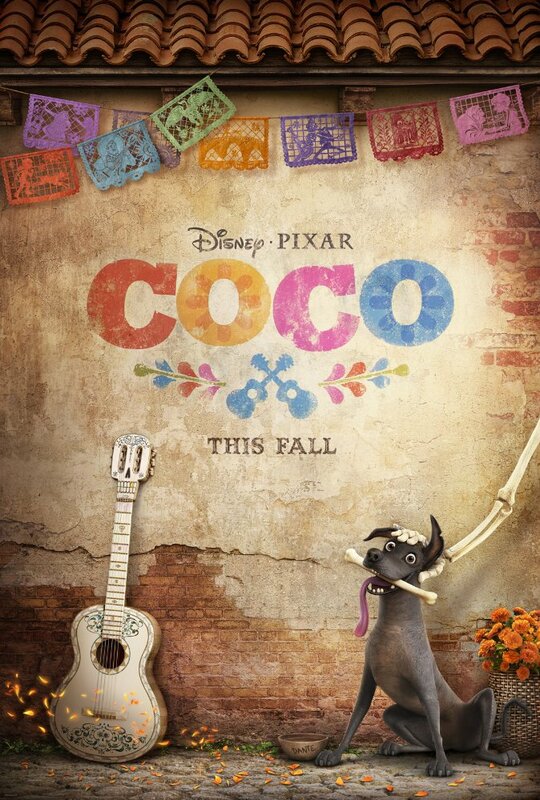 Be the first to start talking about Coco!